Those who have been following the virtual reality scene for a while now won't be surprised in the slightest that Oculus has delayed another product. Luckily, this delay doesn't concern the company's VR headset, but their accompanying Touch controllers. 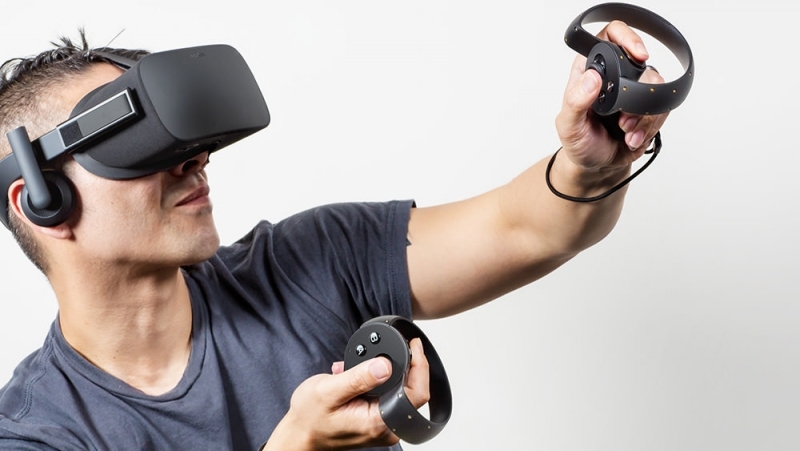 Oculus announced that they will be delaying the Touch controllers until the second half of 2016. The launch window for the controllers is still pretty vague, but considering Oculus first suggested they will launch in the first half of the year, we're looking at a delay of around six months. "We’ve decided that we need more time before release," Oculus said in their blog post announcing the delay. According to them, the delay will allow their development team to make more "advances in ergonomics" that make the controllers "even more comfortable, reliable, and natural." The company also wants to focus on improving hand pose recognition. The Touch control system includes two wireless stick shaped controllers – each with a joystick, two face buttons, and a trigger – along with a camera that tracks the movement of these controllers while they're held in each hand. The system is being designed to recognize various gestures, including waving and pointing, which could be key to some VR experiences. Oculus says that the Rift headset is still on track for a Q1 2016 release, with pre-orders to begin "very soon".